If you are looking for a new residential garage doors installation in Westchester New York, you better read what we have to say, and see what we have to offer. Because we believe that when it comes to purchasing a new garage door, you should always aim for the best, since a high quality garage door can save you a lot of time and frustration in the future. For a high quality and professional garage door installation in Westchester County you should be looking for 2 important things, that only a combination of the two of them will ensure you a high quality garage door, from the kind that will easily serve you for 10-20 years. A professional garage door technician, and a high quality garage door parts. If the technician is using a high quality parts, but he does not provide you with a professional installation, it’s only a matter of time before the garage door will need a repair service. On the other hand, no matter how good the technician will be, and how professional the installation job he provide will be, if he doesn't use a high quality garage doors parts, that fit the American standards, the garage door is going to need a repair service. We at J&C Garage Doors from Westchester County, believe that when we install a high quality garage door, for a fair price, we are earning one more satisfied customer. That is the reason why we choose to use the best garage doors in Westchester NY, from leading garage doors brands, and at the same time, we choose the best technician to perform the installation job. There are few questions you should be asking yourself when you are planning to purchase a new garage door, and by answering those questions, you will find which one is the right garage doors for you. There is a good article about repair or replace your garage door, that can help you make the right choice when it comes to new garage door installation. It can be new garage door in Westchester New York or even a new garage in Danbury CT. We offer free phone consultation, to help you choose the best garage door for you, and the one that will leave the impression that made us into one of the leading garage doors companies in Westchester New York. If there is one question that we are being asked almost on a daily base is the question “Should I repair the existing garage door in Westchester County, or should I replace it, and install a new one”? We understand why this question rise, since sometime to repair the existing garage door, may cost up to 75% of what it would cost if you would replace the garage door with a New door. Most of the time, it is just a minor problem, that rise from time to time, usually due to poor, or no maintenance at all, and of course we repair them on the spot, and there is no question if to repair or replace. But when it is a matter of deeper issues, such as rotten panels, or severe damage to the garage door mechanism, it may be better for you to consider completely replace the garage door in Westchester County and install a new door. When you replace the existing garage door, you are getting 2 things: You are getting a garage door which perform perfectly, and that open and close whenever you need (And of course safe for use), and you are also getting a garage door which add beauty to your house – especially when the garage door located in the front of the house. If the problem is not a crucial repair, and it is not from the kind of repairs that soon will lead to more repairs, we suggest that you will repair the door. Once every few years, even if you did maintain the garage door on time, parts in the garage door can break from different reasons. Most of the times, a professional overhead door repairman in Westchester County can make sure that once he completed the repair, the door will work for many years. In those cases, of course we will recommend to repair the existing door. We know that we are not the only garage doors company at Westchester County, and we appreciate the fact that you choose us for your next garage door installation. Beside professional installation job, and top quality garage doors from leading garage door brands, we offer different garage doors coupons, so you can find the perfect coupon on your way to replace your garage door and install a new one. We welcome you to check our coupon page, and find the right coupon for your next garage door project. 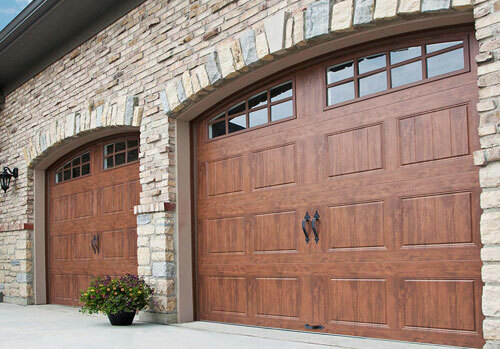 There are many garage doors companies in Westchester New York, and we know that we are not the cheapest one. But, what we do offer is quality! We install high quality garage doors, from leading garage door brands, from the kind of overhead doors that last 20 years and more, and that don’t need any kind of repair service, beside the basic yearly maintenance. So if you are looking for cheap garage door, maybe J&C won’t be your best choice, but if you are looking for high quality doors. That you install once and get quality in return, we welcome you to contact us. Purchasing a new garage door for your home in Westchester County is something that you shouldn’t do more than once every 20-40 years. If you invest in purchasing a high quality garage door, not only that you will get a garage door that will stay with you for a long time, you will also get a garage door that you will feel its quality every time you are going to use it. 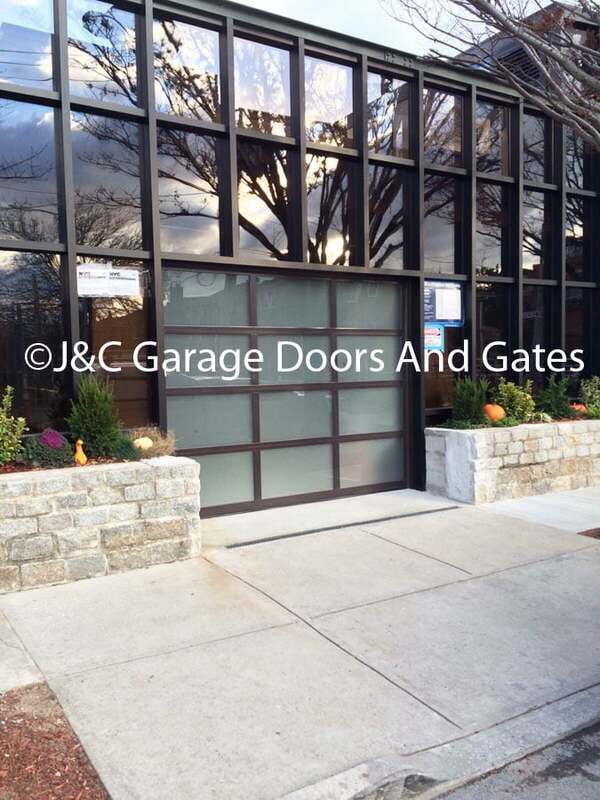 When J&C Garage Doors install new door in Westchester County, we know we provide quality that will remain for many years. 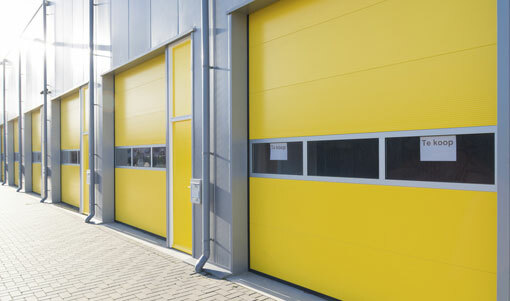 As we said, when you invest in quality, you get quality overhead door in return. The price difference between a cheap garage door, and a high quality, insulated garage door in Westchester County is not as big as the differences between the qualities of the new doors. A high quality garage door does not have to be a custom made wooden garage door with special designs, that can cost few thousands, but it need to be insulated, from a leading garage door brand in Westchester County, and designed to fit the American standard. The color, the accessories and the opener are less important, as installing a high quality garage door. It can be a garage door in White Plains, or a new garage door in Nanuet New York, aim for the high quality garage doors, and enjoy a strong and beautiful door for many years. If you will search online, or look around you when you are driving in Westchester County, you will see that the garage doors can come in many shapes, sizes, colors and designs. You will find the perfect garage door for your home in Westchester County, since the designs are endless. Whether it is a custom made wooden door, a heavy duty commercial door, a residential garage door or a glass garage door, we can deliver. We offer garage doors installation from leading garage doors companies in America such as Amarr, Wayne Dalton, Matalonco, Clopay and more. We have what you need, and after many years of installing new garage doors in Westchester County, we can say that there was never a project we couldn’t complete with a 100% satisfaction from the customer’s side. The reasons to replace your old garage door in Westchester County with a new one can change from one door to another. Sometime the reason for replacing the garage door is simply a cosmetics reasons. After using the door for many years, even though the door is still useable, the parts of the garage door can get rusted and rotten, and the door will get a rotten look, and if it is installed at the front of your house, you can understand that it can affect the appearance of your house. Another reason that can lead to the need to replace your overhead door in Westchester County, is a physical damage, such as hitting the garage door with a car, or any other force that broke the door’s essential parts. There are many additional reasons to install a new garage door, but the main reason will remain the fact that many times to replace the garage door will simply be a better investment. Whatever the reason is, we are the answer in Westchester County New York. 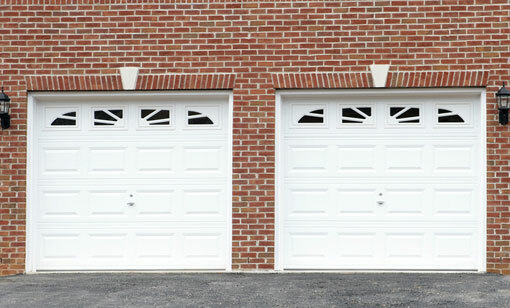 We offer high quality garage doors and professional installation for all kinds of overhead doors in Westchester County. Before you considering installing a new garage door opener in Westchester County, the first thing you should check (If you never had an opener before) is if there is electricity in your garage (especially when the garage is detached from the house). It seem very basic, and you probably think that it is obvious, but you will be surprised how many people in Westchester County ask us to install a garage door opener before making sure they have electricity in their garage. If there is no electricity in your garage, please contact an electrician in Westchester County, to connect the electricity, and then we will come and install the door for you. If you start searching for a new garage door opener in Westchester County, you will find so many options, kinds, sized and manufactures of garage door openers. Each one of them will tell you that they carry the best openers. We would like to make it simple for you, if it is important for you that your opener will work silently, go with the Belt drive opener, especially when the garage is located bellow the bedroom or the living room. If your garage is detached from the house, and the sound of the door won’t matter to you, go with the chain drive opener. Whatever you choose, whether it is the belt or the chain, we can help. We offer high quality garage openers installation in Westchester County like Liftmaster and Genie garage openers. We are not here to determine which brand carry the best openers in Westchester County, but what we can say, is that we have been working with Lift Master openers for many years in Westchester County, and we are planning to keep working with them for many more years. They offer strong and reliable garage door openers that last for many years. 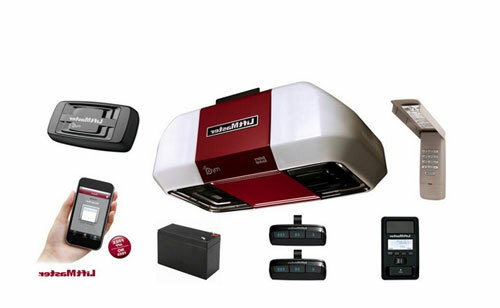 If you are thinking about installing a new Liftmaster opener in Westchester County, we can install it for you today. Until now we wrote about how important it is to get a high quality garage door and parts in Westchester County. But a garage door replacement include one more part and that is the installation job. If you purchased a top quality garage door, but you did not use the services of a professional installer in Westchester County, there is a chance that you won’t get the max from your new garage door, and it may need some repair within few years. J&C Garage Doors offer professional garage door installers, who have the experience and the knowledge to provide you with a professional installation, to make sure your garage door will continue to work for many years, because we know that when we provide high quality garage door installation in Westchester County, we are adding one more customer to our list, and we maintain our reputation as one of the best garage door companies in New York. Our overhead door installers in Westchester County are qualified to deal with any garage door installation. 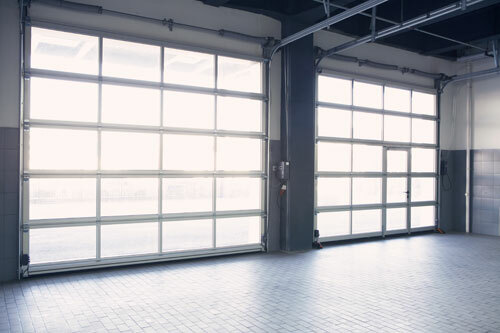 It can be new commercial overhead door installation, or a residential garage door replacement, and after years of installing new overhead doors in Westchester County, our installers have the ability to deal with any new installation, simple or complicated. Your Overhead garage door in Westchester County is the largest moving object in your house, and it can weight hundreds of pounds, and as such it can also be dangerous. A new garage door installation, whether in Westchester County or a new garage door installation in Rockland County, should include safety feature, to protect you, your family members, or anyone who use the garage door. Safety sensors: If your new garage door in Westchester County include an opener installation, it should also include a safety feature such as the safety sensors. This is not an option, but it is according to the law! Make sure that the new overhead door will install a safety feature like every overhead door in Westchester County should. Safety cables: If your new garage door in Westchester County equipped with extension spring system, it should include safety cables. The safety cables are iron cables which are looped through the spring from one side to the other, and they are installed for protection in case the spring will break. They are no necessary for the door to work, but if safety matter to you, make sure that the installer will include them. All our installers in Westchester County know that if they install new garage door, or even replace garage door spring (extension) they should include safety cables. General Safety: Make sure that the wall-switch which installed inside your garage located high, where children can’t reach, and that the door can be seen when you are standing next to it. Push buttons for garage doors should be installed in a way that when someone use the wall-switch to open or close the door, he will be able to see the entrance. This goes for garage doors in Westchester County, New York and automated garage door in Bronx New York. 24/7 same day service Westchester County . Installation of all garage doors models, from leading brands Westchester County . 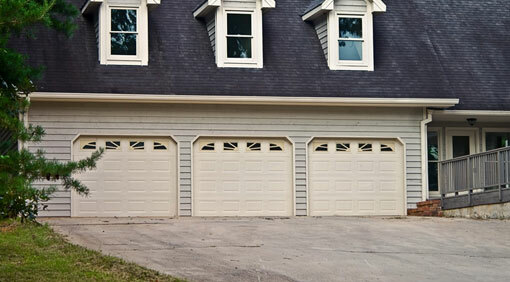 Using a high quality garage doors parts, designed for the American standard. Installation warranty for all new garage doors in Westchester County . 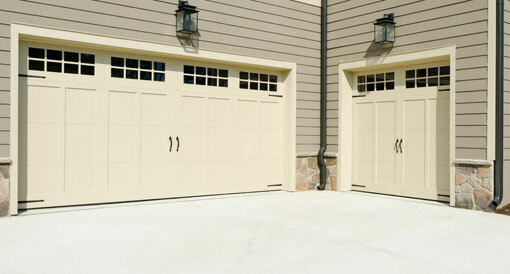 Professional and experienced garage doors technicians. 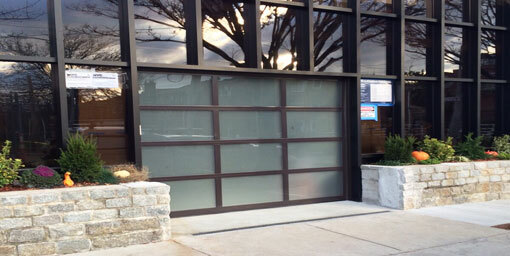 Commercial garage door installation Westchester County. Liftmaster garage opener repair in Westchester County. And above all - safety. If you have any question about your overhead door in Westchester County , please contact us, and we will be happy to share the knowledge we acquire during years in the garage doors field around Westchester County .